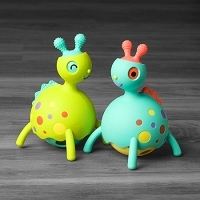 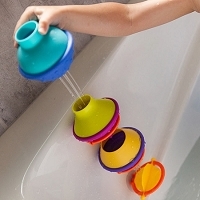 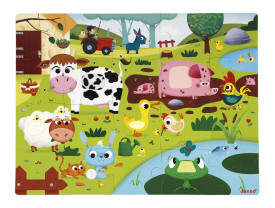 Janod Tactile Puzzles are a great way for your little one to play different! 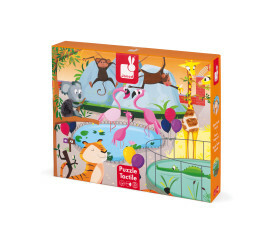 Janod Tactile Puzzles are a great way for your little one to create a scene featuring zoo animals, arctic animals or farm animals! 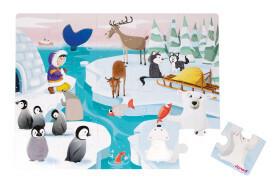 Build the 20-piece puzzle to create a scene featuring 7 types animals in their habitats. 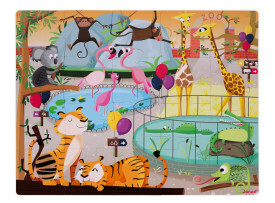 One of each animal is textured, so you can feel their fur or skin.